Are you experiencing tinnitus, commonly known as ‘ringing in the ears’ during perimenopause or menopause? It is widely accepted that tinnitus is most prevalent among the elderly and in women in their 40s, 50s and 60s. However, there appears to be differing opinions about whether tinnitus can be linked to perimenopause or whether it is more an age related problem. Although more research needs to be carried out, there is evidence to support that fluctuating hormones and HRT can cause or worsen ringing in the ears. Perimenopause is the time when a woman’s hormones start to fluctuate thus beginning the transition to menopause. The word ‘peri’ means ‘around or about’, therefore, if you are in perimenopause you are ‘around or about menopause’. In other words, you are approaching it but you are not there yet. 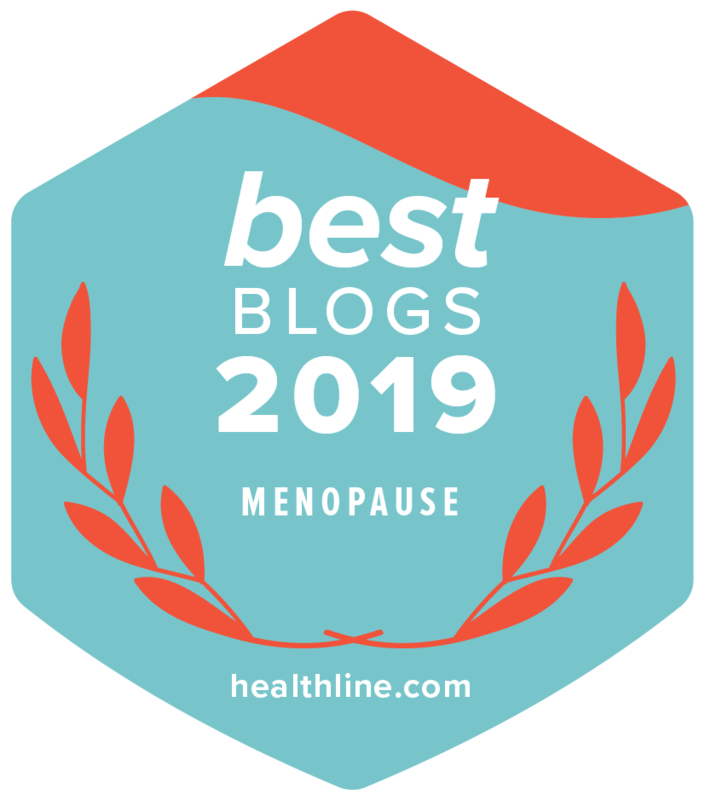 Experts state that perimenopause can be anywhere between 2-10 years before your final menstruation, at which time you have reached menopause and entered the post menopause stage. What Causes Tinnitus in Perimenopause/Menopause? Menstrual bleeding (PMS /irregular periods) can exacerbate ringing in the ears. HRT specifically the synthetic progestin used in combination with estrogens may possibly exacerbate this symptom. Other theories postulate that side effects of HRT experienced by some women such as fluid retention, depression, headache, dizziness, insomnia and blood pressure changes could be the cause of worsening ringing in the ears. A review posted at eHealthMe.com compiled the details on side effects from 69,299 Premarin users of whom 0.5% have reported tinnitus as a side effect. The incidence increases dramatically with the number of years on Premarin and no one reported a recovery. Research in the last decade has increased our awareness of hormones acting on the central and peripheral nerves. Low estradiol, for instance, may be responsible for confusion in the transmitting of sound signals from the ear to the brain, possibly resulting in ringing in the ears. Nutritional deficiencies of B vitamins, zinc, folic acid and antioxidants are all crucial for maintaining the overall health of women and may bring on or worsen an existing condition. According to nhs.uk around one in every three people with tinnitus doesn’t have any obvious problems with their ears or hearing. The severity can vary from a mild annoyance to significantly disturbing. Tinnitus is a benign condition but it can become very irritating and distressing. If the above remedies fail to work or your condition increases to a greater intensity, your healthcare professional may be able to help you further. Elimination or management of this condition will allow for a more tolerable hormonal transition. Tinnitus: Ringing in the ears and what to do about it. Retrieved from Harvard Women’s Health Watch, September 2011. “The Role of Plasma Melatonin and Vitamins C and B12 in the Development of Idiopathic Tinnitus in the Elderly“ by A.O. Lasisi, et al. ; Ghana Medical Journal, Volume 46, Number 3; September 2012. “Chronic Tinnitus: An Interdisciplinary Challenge” by P.M. Kreuzer, et al. ; Deutches Arzteblatt International; 2013; 110 (16) 278-84.